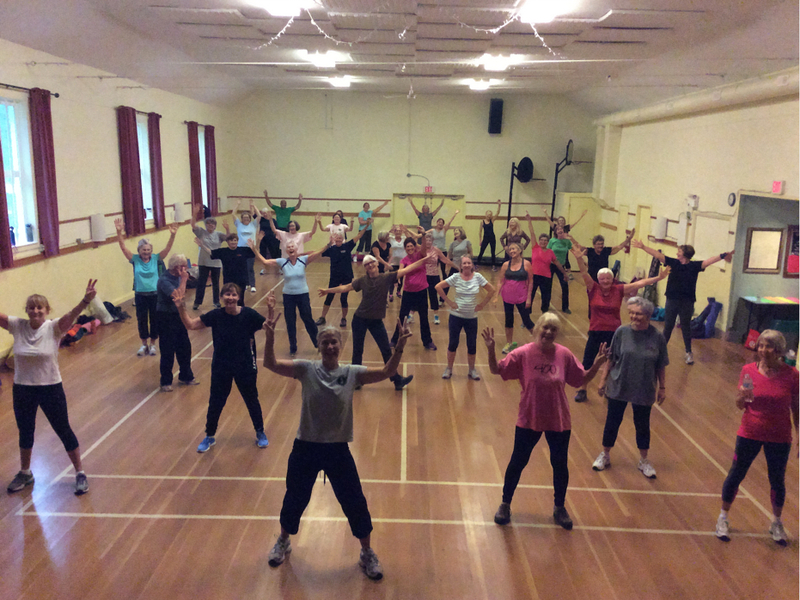 Do you enjoy getting together with a fantastic group of people for an hour of low impact aerobics, some strength training and a good stretch? Then Monday and Thursday low impact aerobics at 9:00 a.m. might be for you. Your first class is free to see if you like it. If you do, you can pay $4.00 per class or buy a 10 class card for $40.00 which never expires. All you need is your enthusiasm, a mat of some sort and a water bottle. For more information contact Suzanne at 250-335-2533 or email.